FBI confirms, a man who claims to be the most prolific serial killer in U.S. history has confessed to more than a half-dozen murders in the state of Georgia, including three in Atlanta. ATLANTA – The FBI has confirmed that a man who claims to be the most prolific serial killer in U.S. history has confessed to more than a half-dozen murders in the state of Georgia, including three in Atlanta. Samuel Little made national headlines earlier this month when he confessed to nearly a hundred unsolved murders across the country from California to Florida between the 1970s through 2005. The FBI has connected several of Little’s dots, confirming online via ViCAP, that at least seven murdered women in Georgia were part of his confession. At least two of those cases have been positively linked to him. “The biggest lesson in this case is the power of information sharing. These connections all started in our database of violent crime,” said Kevin Fitzsimmons, ViCAP supervisory crime analyst for the FBI. While the FBI is acknowledging his seven Georgia confessions, there may be at least one more victim in Macon that Little confessed to. Two Bibb County Sheriff's Office investigators traveled to Texas to interview Little, who told them about two murders he committed in Macon—one in 1977 and another in 1982. 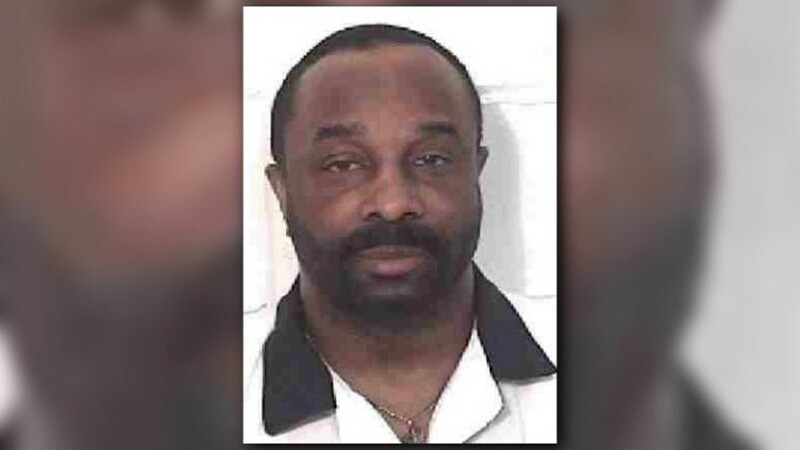 He confessed to the strangulation death of Fredonia Smith on Aug.19, 1982 near Washington Park, according to a report from our Macon station, WMAZ. 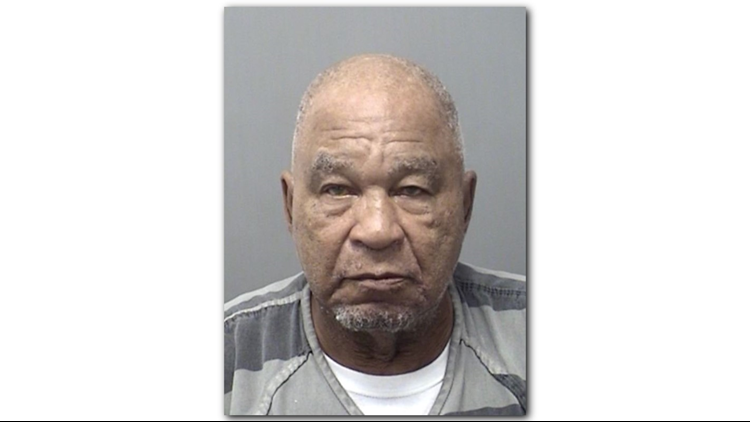 FBI's Violent Criminal Apprehension Program Connects Cases to Prolific Serial Killer A 78-year-old man sitting in prison in Texas may be among the most prolific serial killers in U.S. history, FBI crime analysts report. Atlanta Police Department detectives are working to confirm his Atlanta-based confessions. "We are collaborating with other agencies and working to determine whether Samuel Little is linked to any crimes in the city," said APD officer Lisa Bender. To date, the 78-year-old convicted murderer has confessed to more than 90 murders in 14 states. And so far, FBI ViCAP has confirmed 34 of the confessions, bringing Little closer as the most prolific serial killer in U.S. history. Gary Leon Ridgway, a.k.a. the “Green River Killer” currently holds that title with 48 confirmed murders. That 69-year-old convicted killer confessed to killing 71 women in and around the Seattle, Wash., area between the 1980s and ’90s. Little is currently behind bars in a Texas prison for allegedly killing an Odessa woman. “If all of these are confirmed, I mean, he'll be the most prolific serial killer, with confirmed killings, in American history,” said Bobby Bland, the district attorney for Ector County, Texas. Bland’s office is prosecuting Little for murdering Denise Brothers, an Odessa woman, in 1994. Little was charged with Brothers’ murder in July 2018 and was extradited from California to Texas. He is currently in the Ector County Jail and expected back in court on Nov. 26. Little has, for years, been a possible suspect in multiple murders across the country. Bland said the Texas Rangers started looking into Little’s connection to other cold case murders once his 2014 convictions in California were upheld on appeal. Little began to talk to one of the Rangers, and for the first time confessed to murdering Brothers and 90 others. The Texas Rangers investigation, a coordination between the FBI, DOJ and law enforcement in California, Florida and Texas, led to the new leads in all those murders. Little has provided details in more than 90 murders committed in 14 states, including: Georgia, Florida, Texas, Kentucky, Tennessee, Mississippi, Louisiana, Illinois, Ohio, California, Indiana, Arizona, New Mexico and South Carolina. More than 30 of Little’s alleged confessions have, so far, been confirmed by authorities. The Texas Rangers have not released further details about specific murders in Georgia or the other states, Bland said. Brothers was reported missing on Jan. 1, 1994 and her death was ruled a homicide, but the case went unsolved for more than 24 years, according to NBC. Little, also known as Samuel McDowell, was born in Reynolds, Ga., in Taylor County, between Columbus and Macon, in 1940, and grew up in Ohio. He was first arrested for burglary when he was 16 years old and was a career criminal for most of his life—but somehow managed to elude long stints behind bars. That is, until 2012 when he was arrested in a Kentucky homeless shelter, according to the FBI. He was extradited to California for a narcotics charge. Once in custody, the Los Angeles Police Department matched his DNA to three unsolved murders between 1987-89. 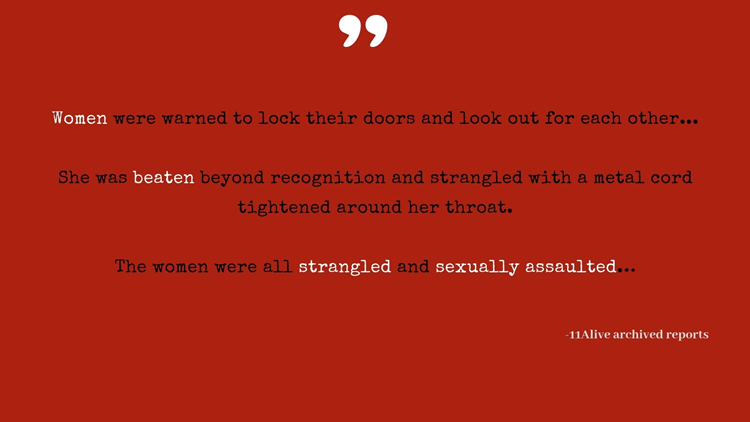 Those women had been beaten, strangled and dumped in either an alley, a dumpster or a garage. In 2014, he was convicted for those homicides and sentenced to three consecutive life sentences without the possibility of parole. A jury convicted him in the deaths of Carol Alford, 41, Audrey Nelson, 35, and Guadalupe Apodaca, 46. And, according to the FBI, Little was charged with killing women in Mississippi and Florida in the early 1980s, but eluded indictment. If you're viewing this in mobile, continue to scroll for the full story, or click here, for the best storytelling experience on desktop. Send your tips to TheHunt@11Alive.com. ATLANTA - Our city holds a deadly secret. 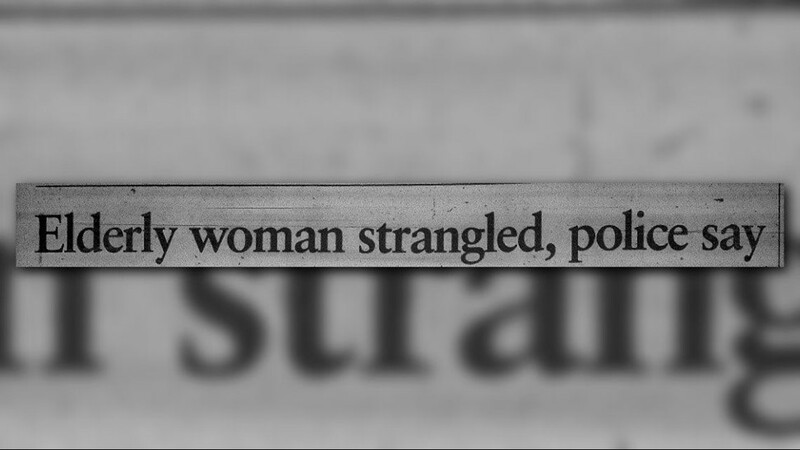 Someone's been hunting, strangling, murdering women, dating back to 1970s. ATLANTA - The man's knee presses tightly against Susan Drew's chest, sliding into her throat-his rough hands grasp her neck, squeezing until everything turns black. Just seconds prior, the rolled-up windows fog from her muffled screams and ongoing struggle to push the man off her. EDITOR'S NOTE: If you're viewing this in mobile, continue to scroll for the full story, or click here, for the best storytelling experience on desktop. >>>UPDATE: Carlton Gary's execution date has been set for March 15, 2018. COLUMBUS, Ga.
UPDATE: The State of Georgia executed Carlton Gary by lethal injection at 10:33 p.m., Thursday, March 15, 2018. He offered no last words, refused his last meal and rejected a last prayer. His final words were only with 11Alive below. 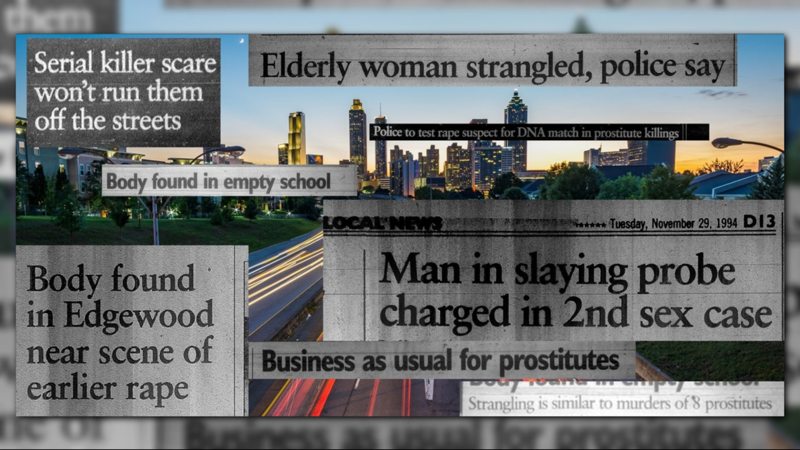 JACKSON, Ga.
11Alive’s Brendan Keefe and Jessica Noll first investigated Atlanta’s unsolved strangulation deaths a year ago in "The Hunt." An investigation in which the APD denied having a past or present-day serial killer murdering women. But someone had been hunting, strangling, murdering women, dating back to the 1970s. 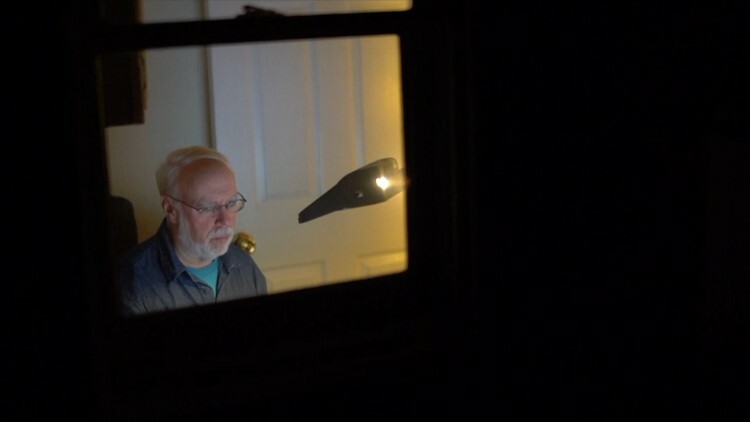 According to a homicide detective-turned professor and a former data journalist, Atlanta is likely hiding some of the most prolific serial killers in U.S. history, like Little. 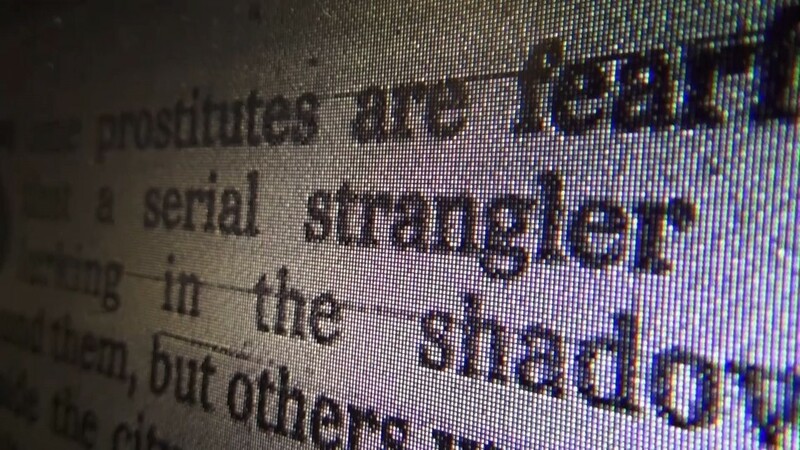 Numbers, data and an algorithm have done what detectives weren’t able to do—outline the largest cluster of unsolved strangulation murders of women in the nation—more than 130 women, who were strangled or asphyxiated to death, spanning over four decades. Most of these murders were committed within the city of Atlanta; all within the metro area. No one connected the dots, until a cold case detective-turned professor and a retired data journalist looked at the numbers. “We’ve assembled records now on 751,000 murders in the United States. And what the algorithm does is try to group those murders into meaningful clusters of murders,” Hargrove said to 11Alive in 2017, as he scrolled across his computer screen full of colorful dots symbolizing killings nationwide. Jon Shirek and Lauren Padgett contributed to this report.